Post-Scarcity Anarchism | What's Left? Every elementary schoolchild knows that, after 1492, two food staples common to the “New World” were introduced into the “Old World” via the trans-Atlantic exchange inaugurated by Columbus. I’m talking about potatoes and corn, or maize. What’s not so well known is that maize was substantially undigestible, that potatoes contained low level toxins, and that native Americans processed both heavily in order to make them palatable. 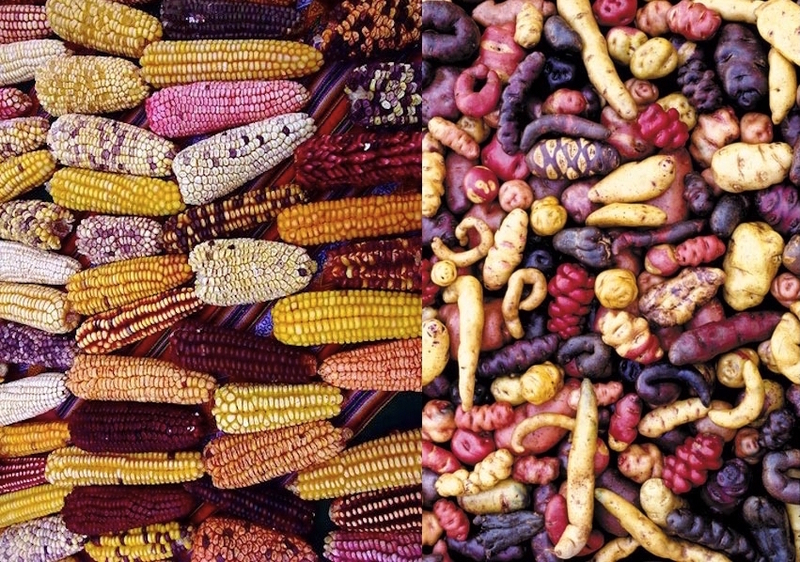 Plant breeding and hybridization techniques since 1492 have resulted in far more edible varieties of both maize and potatoes, at the cost of the diversity of the original plant populations. Both maize and potatoes are considered species complex (superspecies, species aggregate) which, biologically, means a group of closely related species that are so similar in appearance to the point that the boundaries between them are frequently unclear. In fact, the original maize and potato superspecies each contained hundreds, if not thousands of related individual species that could potentially hybridize. One species of maize or potato might not be able to easily cross breed with another species of maize or potato at the far range of their respective genetic spectrums, but that spectrum did allow for gradual, continuous hybridization along the way. Now, think of the political Left and Right as separate species complex. 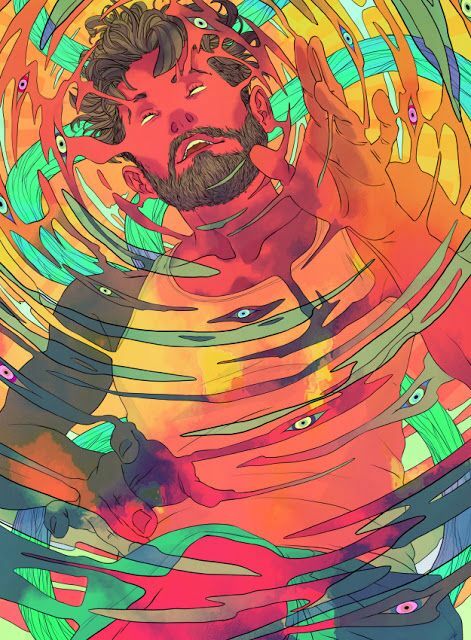 I’m well aware of the dangers of comparing social phenomena with biological realities. The Nazis were adept at such false comparisons, for example defining the Jews as a biological race and then attributing everything from their physical appearance to their demographic dispersal and communitarian organization to that faux race. I’m using species complex to describe politics not as an analogy but as a metaphor, even as that concept provocatively conveys the political fluidity that individuals within the Left and Right can demonstrate. 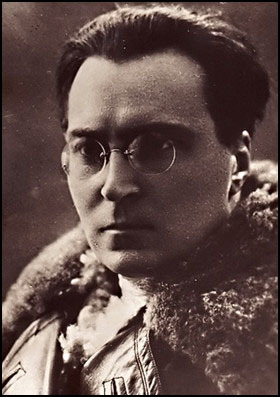 On the Left, Victor Serge started as a youngster sympathetic to socialism who became a radical left anarchist before joining the Bolshevik party after the Russian 1917 Revolution. 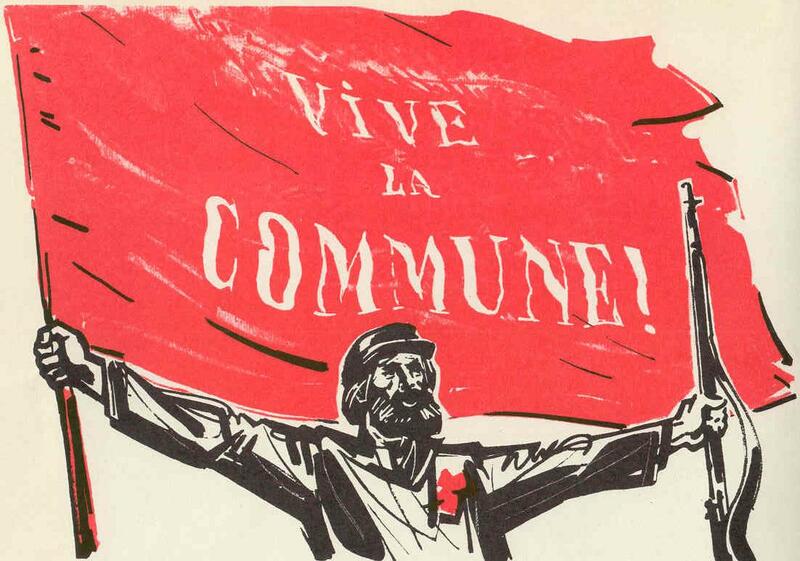 Eventually Serge affiliated with left Trotskyism in opposition to Stalinism, but at every stage he remained highly critical of the Left to which he subscribed. More recently, ex-MMA fighter and anarcho-communist darling Jeff Monson became a Russian citizen and joined the Communist Party of the Russian Federation. Moving in the other direction, there is the example of Murray Bookchin. He started out as a Stalinist by virtue of his upbringing, gravitated toward Trotskyism by joining the Socialist Workers Party, and finally developed into an ardent anarchist communist whose pamphlet “Listen, Marxist!” (part of his collection of essays Post-Scarcity Anarchism) became a rallying cry for a whole generation of post-New Left anarchists. 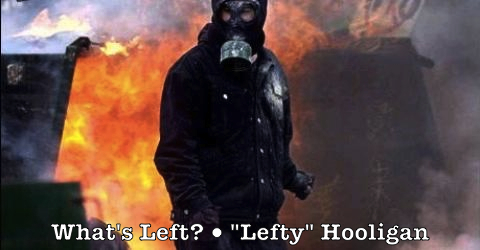 Because the Left is based much more on program and ideology than the Right, political movement within the Left seems more rational. No less sectarian mind you, but there’s the unifying sense that “we’re all part of the Left.” In John Sayles’ well-known short story “At The Anarchist Convention,” when the building manager threatens to call the police to evict the Convention because they refuse to move to a smaller room, “[n]obody bickers, nobody stalls or debates or splinters.” They stand together, “arms linked, the lame held up out of their wheelchairs, the deaf joining from memory […] in ‘We Shall Not Be Moved’.” However, such moments of revolutionary solidarity are short-lived, with the Bolsheviks organizing their Cheka two months after the October Revolution and the German SDP resorting to the Freikorps soon after the 1918 sailors and workers soviet revolution. 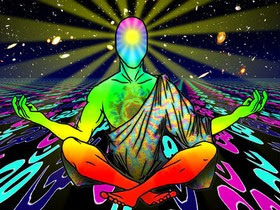 As a revolt against modernity and thus in continuous reaction to the Left, the Right is fundamentally non-rational in its blind appeal to authority, whether that be tradition, belief, divinity, scripture, law, the state, leadership, or charisma. Whether or not the Right’s authoritarian and libertarian wings are in collusion, the Right’s appeal to authority is what Richard Wolin calls the seduction of unreason that disguises its schismatic nature, producing a sectarianism that often puts the Left to shame. For instance, when Martin Luther replaced the centralized authority of the papacy with the decentralizing authority of scripture, what followed was Reformation, Counterreformation, some ten million dead, and eventually almost 50,000 Protestant denominations. And the Right is by no means united in what constitutes proper authority. But what about individuals who seem to jump between far Left and far Right? Returning to the original biological metaphor, what about movement not within (intra) species no matter how broadly defined, but between (inter) species? Isn’t the latter much more dramatic than the former? There are numerous individuals who’ve made a similar if opposite journey from Right to Left, from fascism to liberalism or the Left. Ex-skinheads Timothy Zaal, Christian Picciolini, and T.J. Leyden have told stories of leaving violently racist skinhead gangs to become more tolerant, accepting, liberal, even Leftist. Much less dramatically, GOP stalwarts like Kevin Phillips, David Brock, Michael Lind, and Bruce Bartlett have proclaimed they can no longer support their former conservative agendas and have become moderate, even liberal Democrats. Karl Hess, Joan Didion, Garry Wills, and Elizabeth Warren also come to mind. All this flipping from Left to Right and visa versa can produce a kind of political whiplash that is disconcerting and can make anyone doubt the genuineness of such conversions. Certainly such inter-political switchovers are sensational, far more dramatic than the slower intra-political evolution we’re usually familiar with. But politics is not biology, and our metaphor is just that, a metaphor. Left and Right are not separate species incapable of cross breeding, even as individuals are perfectly capable of politically crossing over and as movements are capable of cross-pollinating. And of sometimes creating monsters. I’ll conclude this discussion of Left/Right political conversions—whether intra or inter—next column by detailing various illustrative social contexts that enhance or inhibit such political crossovers.